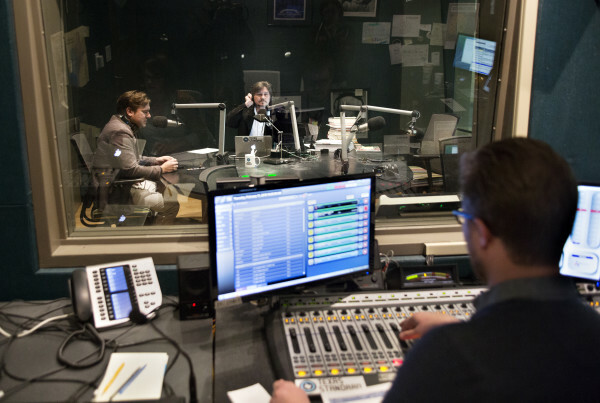 Audio segment by KUT’s Kate McGee. A bipartisan group of state representatives hammered private school choice proponents at a heated legislative hearing on Monday, signaling an enduring uphill battle in the Texas House for proposals that would use taxpayer dollars to help parents send their kids to private or parochial schools or educate them at home. Rural Republicans and Democrats in the lower chamber have long blocked such programs — often referred to in sweeping terms as “private school vouchers,” although there are variations. Passing one has emerged as a top priority in the Texas Senate for Lt. Gov. Dan Patrick, who unsuccessfully pushed a private school choice program when he was a Republican state senator from Houston and chairman of the Senate Education Committee. Last year, during Patrick’s first legislative session presiding over the upper chamber, senators passed a bill that would have given tax credits to businesses that donated to scholarship funds assisting low-income or special needs students with private or parochial school tuition. The legislation died in the House, where it didn’t even get a hearing.